Eleanora is a world traveler who is always searching for objects of beauty and power. Please return often as we add more items to the shop. 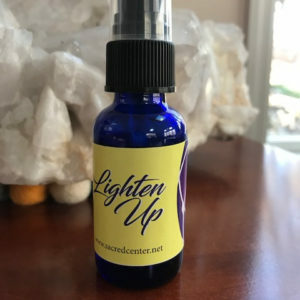 Cleanse your light body and purify your spirit of old residues from your light body with beautifully scented spray. Contains a blend of Palo Santo (sourced in Peru), Helichrysum (sourced in Croatia), and lemon verbena (sourced in Peru). 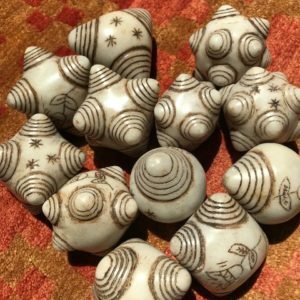 Two Chumpi beads representing Purification and Freedom are set between the Huayruro seeds, which symbolize abundance and balance. 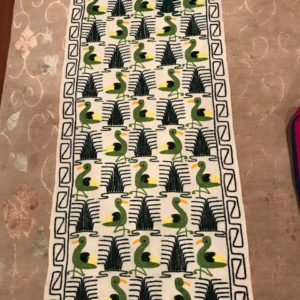 This one-of-a-kind piece was made by an artisan in Cusco, Per. Strung on a mixed metal chain, it represents the meeting of the Andes – the stones – and the Amazon – the seeds. Fine, hand carved from natural stone from the Andes. Each stone represents the sacred mountains that surround Cusco, Peru. 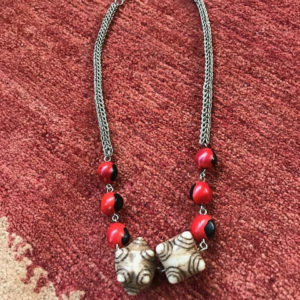 This Peruvian made necklaces features five Chumpi stones. It represents balance, unity, and harmony. 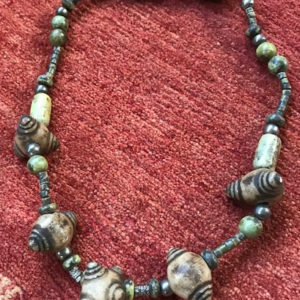 It’s rustic beauty is enhanced with pieces of Andean Serpentine which symbolizes protections and strength. 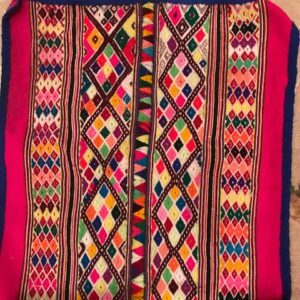 This cloth was woven by the women of the Uros Floating Islands of Lake Titicaca. The Uros peoples pre-date Inca civilization. The duck and reeds motif reflect the energies of nature that define their daily lives. 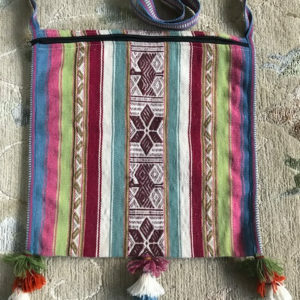 This handwoven alpaca bag was crafted by the Q’ero tribe from the Andean mountains. This richly colored piece features symbols of condor and stars. I found it – or perhaps I should say, it found me – in a small Cusco market. It was created in a nearby Andean mountain pueblo. This vintage treasure has some loose threads due to its age. 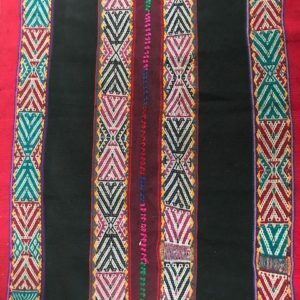 This earthy cloth, woven by and used by the indigenous Q’ero women, is sure to impart the ancient wisdom and connection to the ancestors. 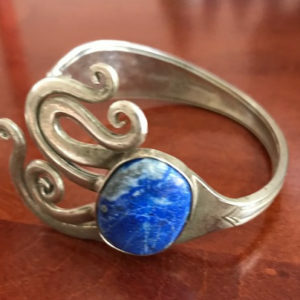 This unique bracelet comes from near Chavin in the north of Peru. It is made from a vintage fork set with sodalite, a stone known to encourage harmony, communication, and trust.